Maybe you know someone who received a Digital SLR for Christmas and would like to learn how to use it. Perhaps you know someone who is interested in learning Photoshop. If so, I have a couple of Continuing Ed classes at NIC starting up in a couple of weeks. This introductory course is for those new to digital single-lens reflect (SLR) photography, and covers basic photographic controls such as exposure, focus, depth of field, metering, and white balance. You will learn through lectures, workshops, and slide shows. Critiques of student work will stress positive achievement and build confidence to tackle more challenging photographic work. Please note: Bring a digital SLR camera to class. No “point and shoot” cameras. Explore the creative potential of digital image editing using Photoshop. 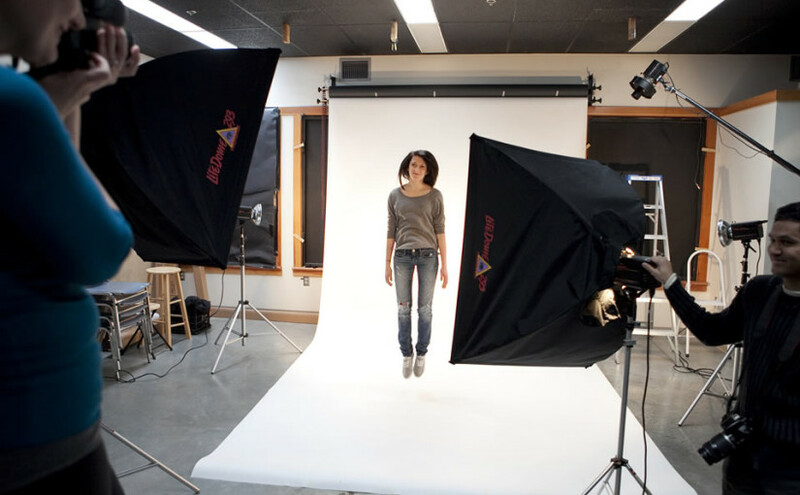 You will build a strong foundation of skills as you learn to enhance and retouch images through hands-on assignments. This course is the perfect introduction to Photoshop for digital photographers or anyone interested in digital visual art or graphic design. Prerequisite: Basic computer skills on PC or Mac. This course is taught on Macs and the text is included.